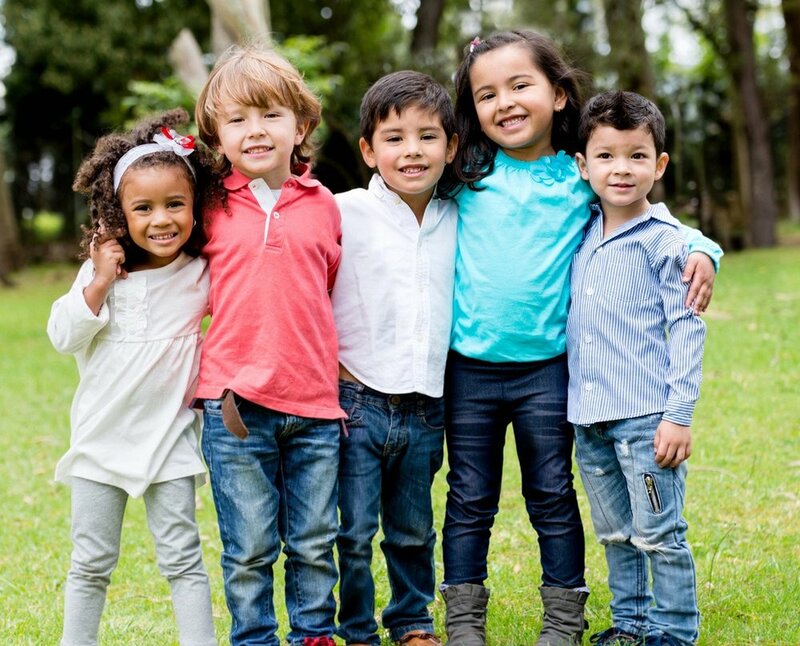 Recent work from Dr. Santiago Morales in collaboration with Alicia Vallorani and Dr. Koraly Pérez-Edgar examined relations between neural and affective responses to peer feedback, attention bias to threat and internalizing problems in children ages 5 to 7. Using the novel Playdate task, Dr. Morales and colleagues showed that children expressed greater distress, were slower to report their feelings and exhibited greater mid-frontal EEG theta power (a neural marker of sensitivity to feedback) when rejected by peers compared to when accepted by peers. Furthermore, children's affective responses to rejection and theta power during rejection were related to elevated levels of internalizing symptoms, particularly in children also exhibiting an attention bias to threat. The findings provide valuable information about how young children process social feedback as well as the potential role of heightened sensitivities to rejection and threat in early psychopathology. The full paper can be read in Developmental Cognitive Neuroscience.